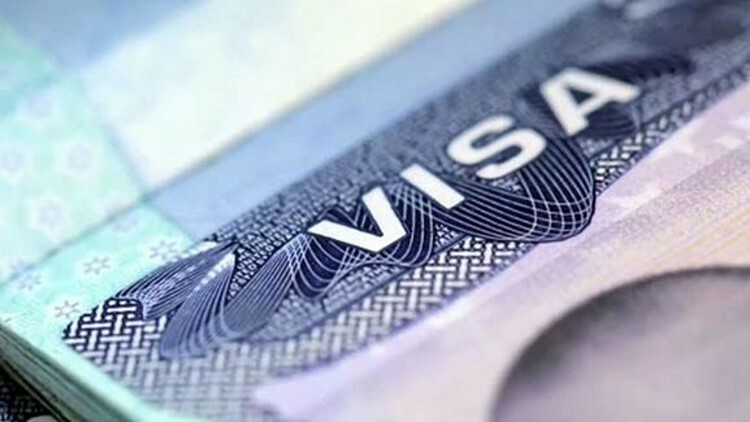 Senator Susan Collins (R-ME) and Senator Angus King (I-ME) wrote to the DHS Secretary asking for more visas to help the tourism-related businesses in Maine. WASHINGTON, D.C., USA — The Department of Homeland Security announced Friday it will issue an additional 30,000 H-2B visas to employers across the country to help fill seasonal jobs. Earlier this month, U.S. Senators Susan Collins (R-ME) and Angus King (I-ME) led a group of 11 bipartisan Senators in writing to DHS Secretary Nielsen, urging her to release these visas to allow Maine small businesses to hire additional temporary employees and help support their operations during the busy summer tourist season. "Tourism is one of the largest industries in Maine employing over 107,000 workers, however, there are simply not enough Mainers to fill all of the jobs our industry creates," wrote Chris Fogg, CEO of the Maine Tourism Association. "The tourism industry in Maine has grown exponentially over the past ten years. The H-2B visa program plays a key role ensuring that we can continue to provide the world class experience visitors have come to expect." The number of visas becoming available is double the amount available in 2018. “Maine’s tourism industry is a significant part of our state’s economy, supporting the jobs of more than 100,000 Mainers. In order to meet the demand of the nearly 37 million visitors to our state each year—most of whom arrive during the busy summer season—Maine businesses need H-2B workers to supplement their Maine workforce. Without their help, many of these hotels and restaurants would be unable to open or would have to curtail their operations, hurting local communities and Maine workers employed by these businesses, said Senators Collins and King in a joint statement. Senators Collins and King have urged Secretary Nielsen to increase the existing 66,000 H-2B visa cap to 135,320, the number available in fiscal year 2007, which is permitted by a provision in the recently-passed Fiscal Year 2019 DHS Appropriations Bill. Secretary Nielsen used similar authority in fiscal years 2017 and 2018 to provide an additional 15,000 H-2B visas.